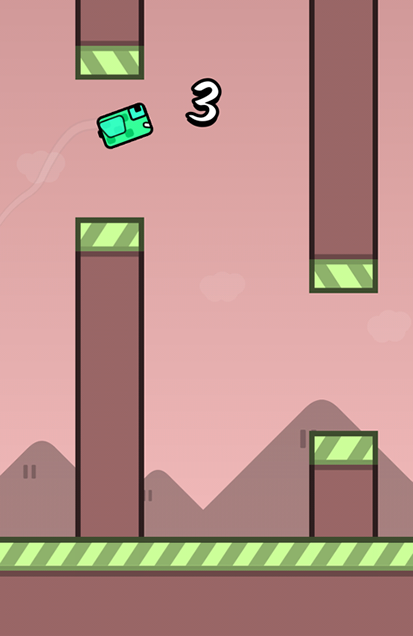 BEWARE, HIGHLY ADDICTIVE! 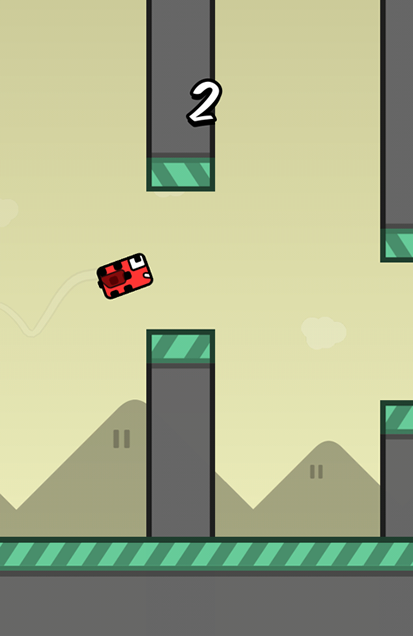 Lead the adorable Flappy Bugs in their way to home! 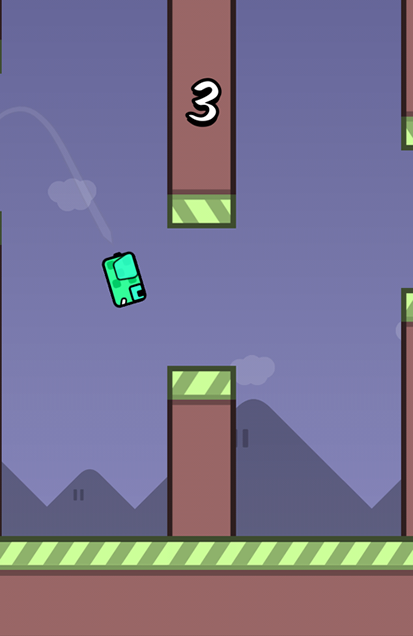 Accept the greatest challenge in this colourful adventure where your skills will be put on test. 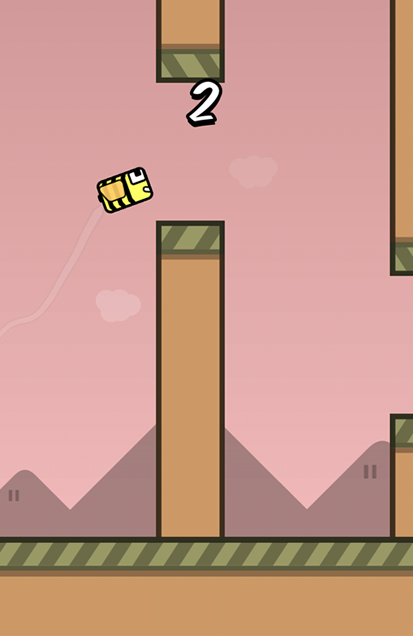 Flap the little wings of your bug to avoid any hazard and trying not to fall down to the ground. 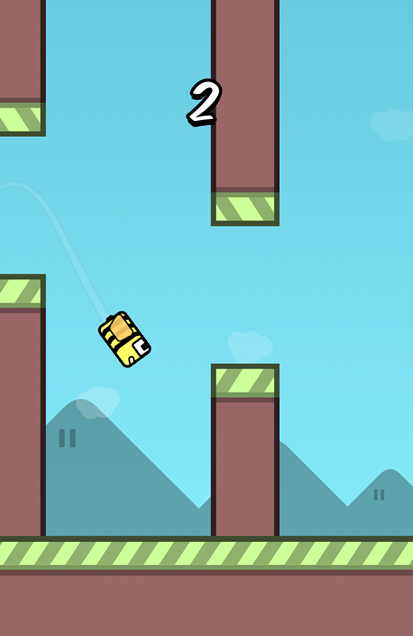 Game features: - Beautiful and colorful Full HD graphics. - Intuitive control. 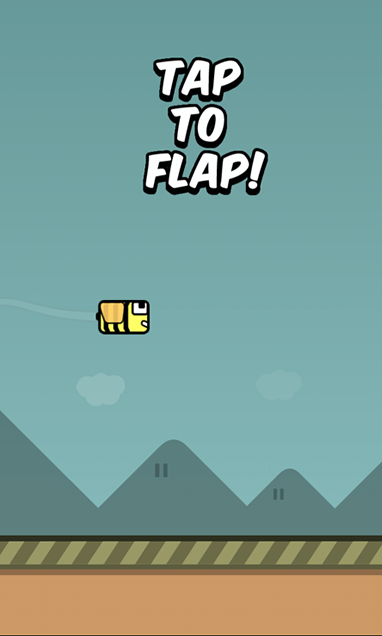 Just tap to flap! - Easy yet challenging. You'll enjoy playing from minutes to hours.